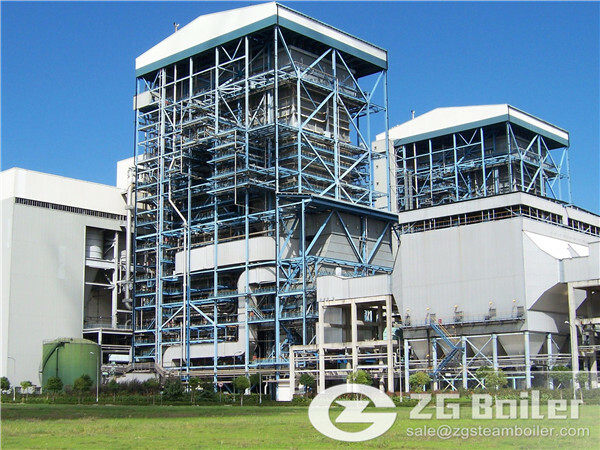 A chronic operational problem with circulating fluidized bed boilers is ash buildup or agglomeration that turns into slag, which forces frequent shutdowns for cleaning. Solving the problem is tricky, because combustion efficiency relies on good fuel quality, but the best fuel for efficiency may not be the best fuel for minimizing furnace and tube fouling and ash plugging. 2)Superheater tube bundle redesign and replacement. 4)Stripper cooler and Intrex nozzle resizing. Using Microbeam’s technology, NGS conducted an extensive evaluation of suitable inert additives that would disrupt the bonding chemical reaction between the ash particles, which would improve ash chemistry and reduce ash agglomeration. One product selected for testing was a kaolin-based fuel additive produced by Imerys. After extensive testing, Imerys’ Aurora fuel additive was found to successfully disrupt the ash-bonding mechanisms and greatly improve the flow ability of the ash. Chemical analysis of ash samples, and significant improvement in the run time between outages, showed that Aurora was very effective at eliminating ash agglomeration. The agglomeration process begins at even lower temperatures. At about one-half the alkali melting temperature, the ash becomes sticky and bonds with other particulate matter that comes in contact with the surface, increasing in size. The process repeats itself to form larger agglomerated ash formations. 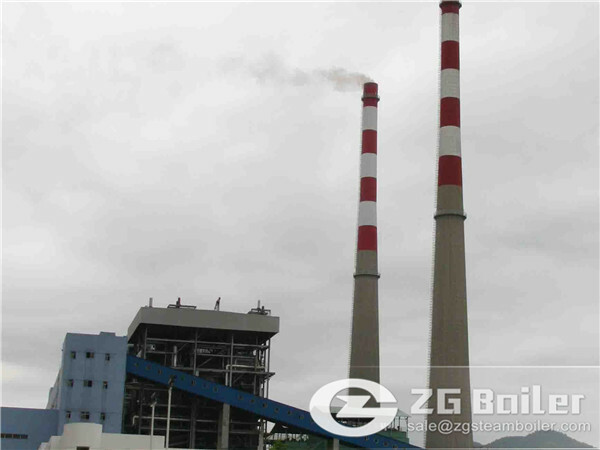 As the quantity of bonded ash grows, more fuel is required to achieve adequate steam temperatures, reducing the efficiency of the boiler. Aurora chemically captures the alkalis before they can form low–melting point compounds. Aurora forms an intermediate compound at boiler operating temperatures that is highly porous and reacts with high efficiency. The intermediate compound then reacts with alkalis to form alkali alumino-silicates, which exhibit much higher melting point temperatures and lack the stickiness of the alkali compounds at CFB temperatures.